Multiple stakes winner Crack Me Up has trialled well in the lead-up to an attack on the Melbourne spring carnival. Crack Me Up won a trial at Deagon on Thursday over 1000m in handy time for the morning. 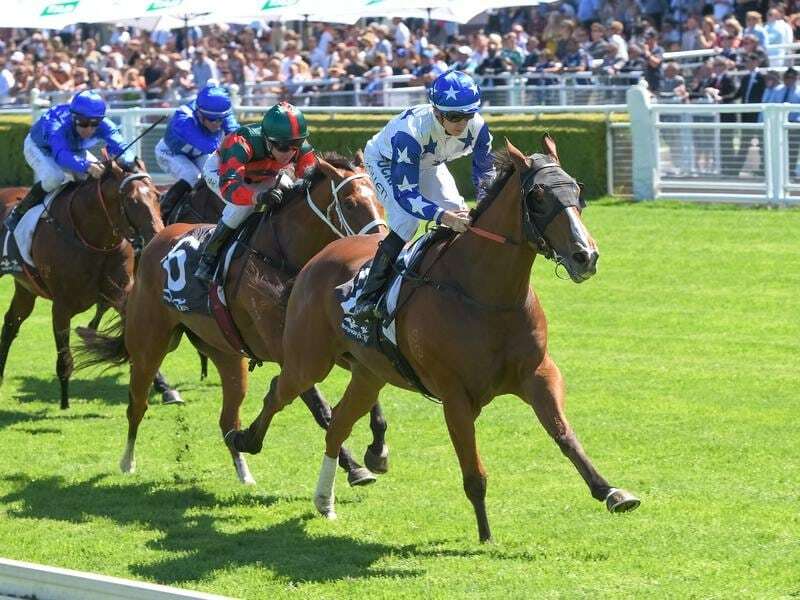 The five-year-old is listed in the market for the Epsom Handicap at Randwick later this month but his trainer Liam Birchley is operating on a stay from a 12-month disqualification for his alleged role in the Aquanita race day treatment case. Birchley is allowed to race horses in Queensland and Victoria pending his appeal but Racing NSW stewards have kept their ban in place. After the NSW ban was imposed, Crack Me Up was transferred to Warwick Farm trainer Bjorn Baker for three starts in the autumn and then returned to Queensland. The gelding is likely to be entered for Moonee Valley on Saturday but will probably make his Melbourne debut in the Bobbie Lewis Handicap at Flemington on Saturday week. Birchley said he had been pleased with the way Crack Me Up had come back from a winter campaign in which his last start was a fourth in the Group One Stradbroke Handicap at Doomben. “At this stage his main mission in Melbourne will be the (Group One) Cantala Stakes at Flemington on Derby day,” he said. Crack me Up is in line to be named Queensland’s Horse of the Year after a good last season in which he won the Group Two Villiers Stakes, the Group Three Liverpool City Cup and Listed Recognition Stakes.